Virtual Assistants - find a Virtual Assistant NOW to grow your business. If you feel as though you've reached as far as you can without some extra support, an Online Business Contractor or Virtual Assistant may be the solution for you. The Online Contractors / Virtual Assistants on this network are specialists in a huge variety of services, from bookkeeping to design, copywriting to reception, admin and social media and much more. If you need to find a Virtual Assistant to help you, you can search our directory or request support using our free form submission. STELLAR ONLINE COURSE ROUND 3 INTAKE NOW OPEN! ​Stop wasting time trying to do it yourself and getting lost in the rabbit holes of internet searching with Australia’s most up-to-date and proven VA business building course. 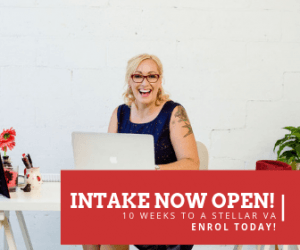 In this 10 module program, run over 10 weeks, you'll learn everything you need to know about running a Stellar VA Business. You can browse the directory now and search for support based on services, reference checked status or name. Or you can submit a request for support directly to our community. Building an Online Service Business can sometimes be a lonely journey. Here’s an Australian Online Business community that’ll cure loneliness and help you build a profitable, long-term business that you’ll love and be proud of! 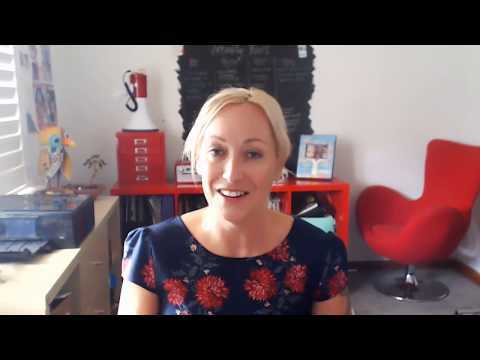 We have courses (both live and self paced), books (hard copy, audio and eBooks), templates and mentoring available to help you grow your virtual business. What is the VA ​Industry in Australia like at the moment? With resources, education and awareness constantly improving, the way forward is all about Outsourcing. This is where we come in - helping you start or grow your VA business, or helping you find the right VA to help you. Access Free Online Course Now! Want the resources and advice to be about to outsource effectively? 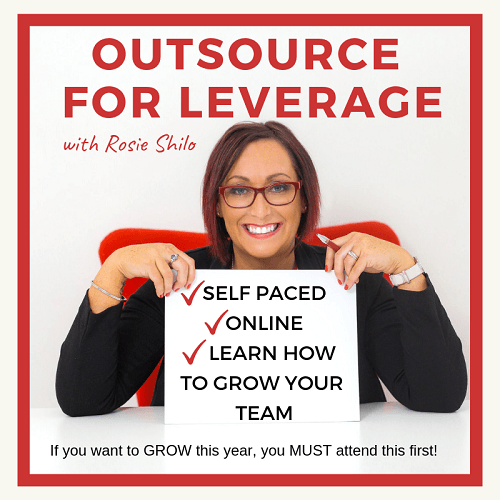 Our self-paced online course, 'How to Grow your Business through Outsourcing' can be accessed for FREE and will support you through the process of growing your team. how to maintain great relationships. Every year the Australian Virtual Assistant Associate brings together a 2 day conference for Aussie VAs and this year’s conference was held in Melbourne at the One Roof Conference Rooms.Each year I do a write up of the event to share with you some of my key takeaways and to perhaps introduce you to some interesting new speakers. Having one VA or a team of VAs has the amazing benefit of saving you time and allowing you to focus on what you do best. We all know this. But what we also need to realise is that when you have a team – of one, two or more, you will need to step up and lead them.